OTDA warmly welcomes you to our website. Thank you for taking time to come in and see what we are about. The countdown has started for the 2019 Ceilidh Weekend! Please get your bookings to Lana A.S.A.P. 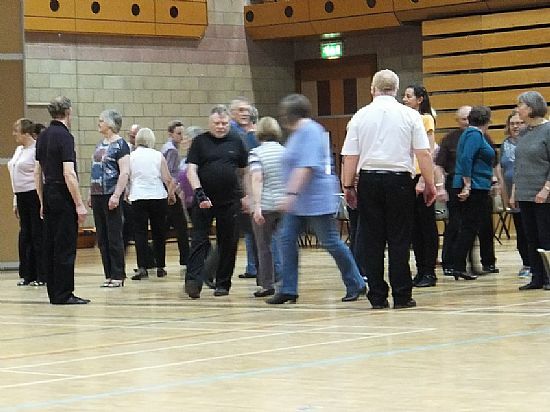 The Simple Ballroom and Sequence dance workshops are all full. To see what we are up to have a look at our new Facebook page too! Please note that...According to St Magnus Centre's updated 'Conditions of Hire', point 9: NOTE: metal tip stiletto heels are NOT permitted in the hall.